Jones Home Health Care, Inc. performs all duties for MEDICAID Clients by the Code of State Regulation-State Statutes-Rules & Regulations. This is why most callers choose us. We aim to have one person in charge of cleaning your house (two people if you have a larger home). WAVE’s whole body vibration exercise products are the latest in exercise equipment using vibration training to help people of all types, shapes and sizes. There are a variety of home health care programs one can choose to enjoy from Jones Home Health Care, Inc. Welcome to Jones Home Health Care, Inc.
We’ve got health programs that can be adjusted to fit your needs. Jones Home Health Care, Inc. offers a wide range of health care services that can be given in the comfort of your home. Home health care is usually less expensive, more convenient, and just as effective as care you get in a hospital or skilled nursing facility. 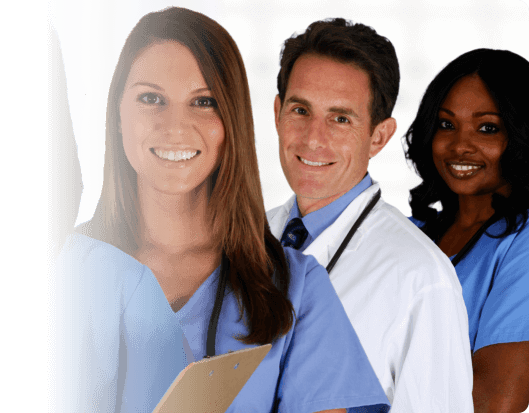 With flexible schedules, Jones Home Health Care, Inc. provides part-time or intermittent skilled nursing care, and other skilled care services, medical social services or assistance from a home health aide. We will coordinate the services ordered for you by your physician. Examples of our services include help with basic daily activities, getting in and out of bed, dressing, bathing, eating, using the bathroom, help with light housekeeping, laundry, shopping, and cooking. When you come to a point when your health or physical functions no longer meet your required daily activities, you’ll need the best support system you can get. You will find this with Jones Home Health Care, Inc. Call 314-381-1970 today for inquiries. Thank you for visiting our website today. We accept major credit cards, private insurance, and all major insurances.